Late, maybe this article can be said late to be published. 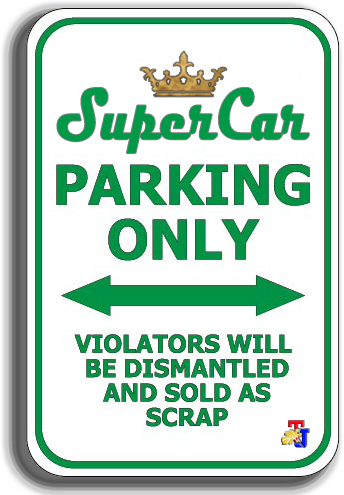 But it's okay because maybe some of you including me also want to know more about this new and rare supercar figure. 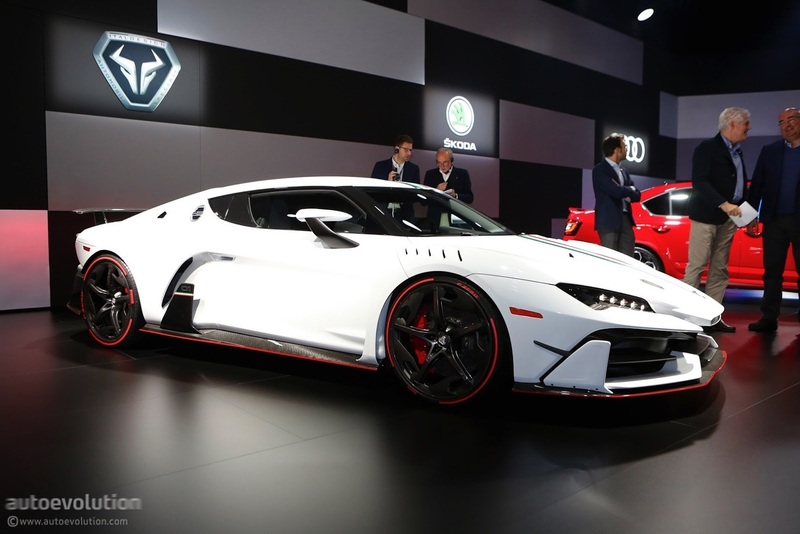 At the Salon Privé Supercar Show, a leading luxury automotive exhibition in UK which took place between August 31 to September 2, 2017 at Blenheim Palace has been the host for the debut performance of a supercar named ZeroUno made by Italdesign. Reportedly, this supercar only produced as many as five units during the year 2017, so at this event may be the only moment for automotive lovers can see one of the rare supercars existed today. 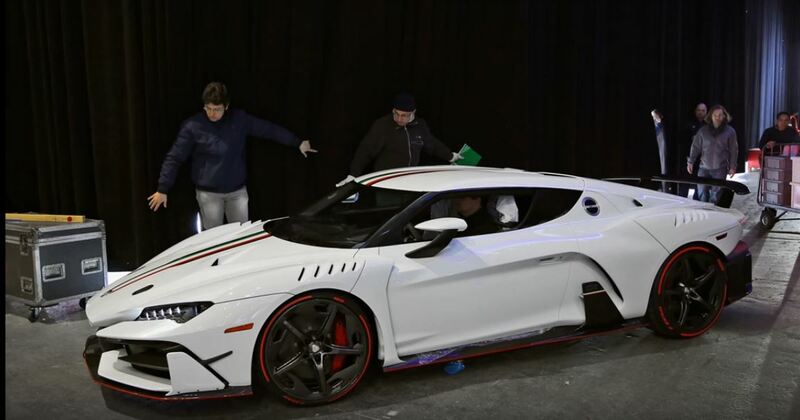 The supercar is designed, developed and manufactured by Italdesign, a leading automotive design house which presently owned by Lamborghini. On the all-new ZeroUno supercar body and modular chassis are made of carbon fiber materials and supported by a V10 engine with capacity of 5.2 liter and coupled with a seven-speed dual-clutch gearbox. 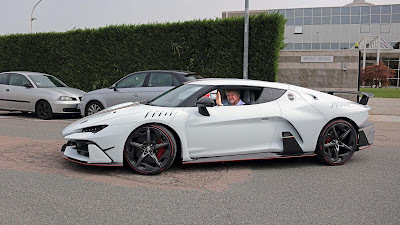 The All-new ZeroUno supercar has a performance like a racing car that can drive to top speed of around 350 kph with an acceleration 0-100 kph in 3.2 seconds. From the beginning, the focus of this exciting supercar form is deliberately set up aerodynamically, and is also the technological peak of nearly 50 years of Italdesign history; where they have designed many supercars for some of the world's most exotic manufacturers including Bugatti, Lamborghini, Lancia Maserati and so on. 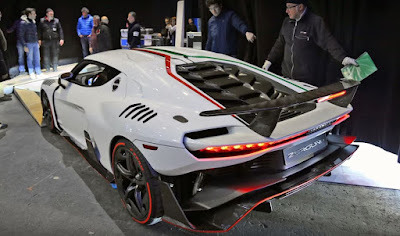 On this supercar, Italdesign uses an innovative aerodynamic system for the car's nose section called Y Duct®, which directs all airflows through a central gap, and flows along a Y-shaped path and emerges from two holes mounted at bonnet, resulting in maximum driving force for the car while driving on the streets.